Another Christmas arrives. What present will we find under the tree? For sure we have been good boys, so the present will be awesome! 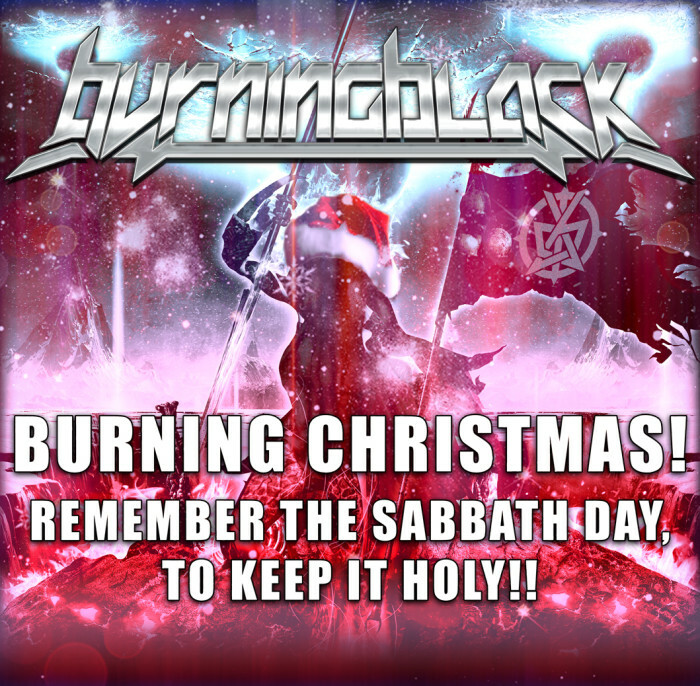 We wish to you all the best and remember the sabbath say, to keep it holy! Thanks to all! Oh yeah, we really want to say thanks to all! As you know, last Spring we toured Europe with our friends Ross The Boss. We mixed together some videos recorded with our smartphones and gopro and here below you can see the final result. So we decided to release a new video clip, the last video clip for our 3rd album Remission Of Sin. 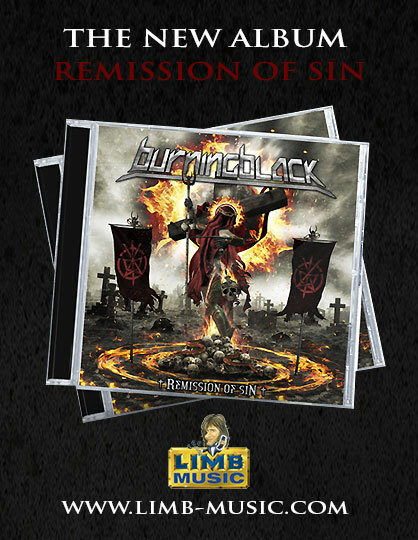 The song is Mercenary Of War, 100% Burning Black sound, 100% Heavy Metal! we hope everything is going well with you. Beer + Food + Live Music + Free & Camping will wait for you!! we remind to you our forthcoming show. 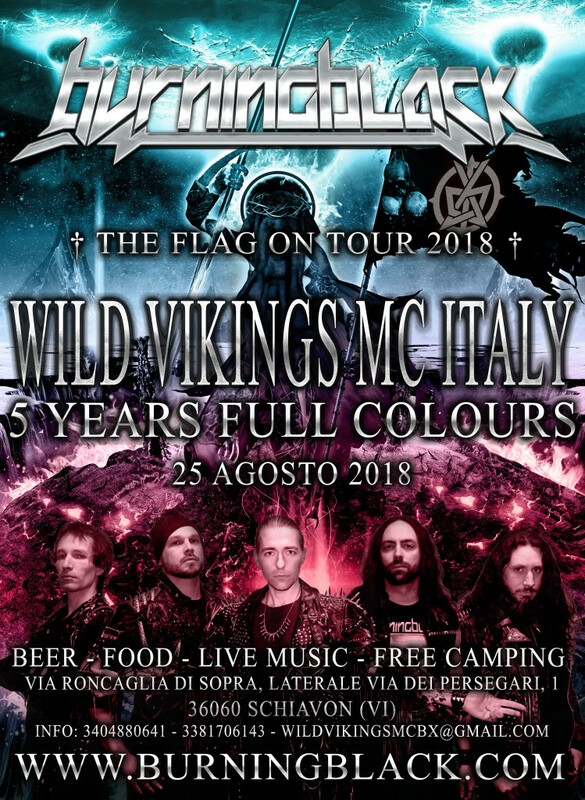 We will set the stage on fire at Krach Club in Monastier (TV-ITA) and we want that your hot bodies keep the heavy metal flames burning during all that night! Dear friends! 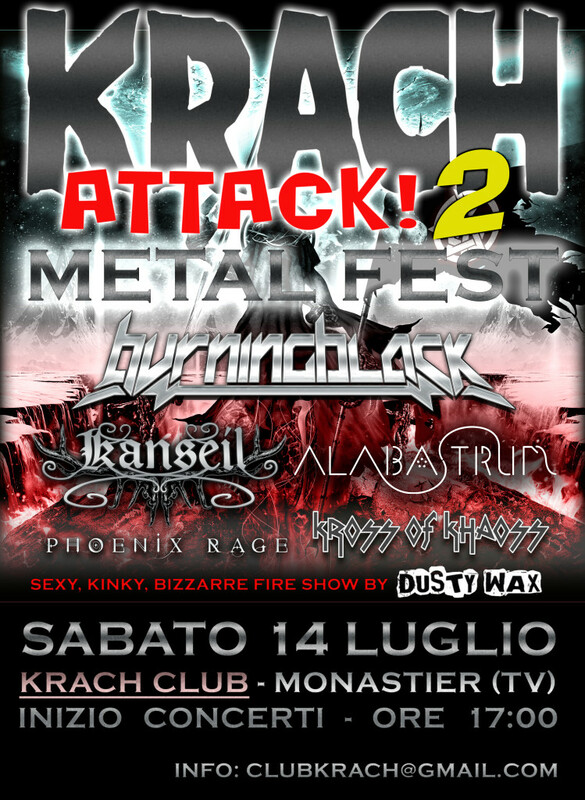 Do not miss our next show in Mezzano (Trento). Rockmantica Festival is waiting for you! 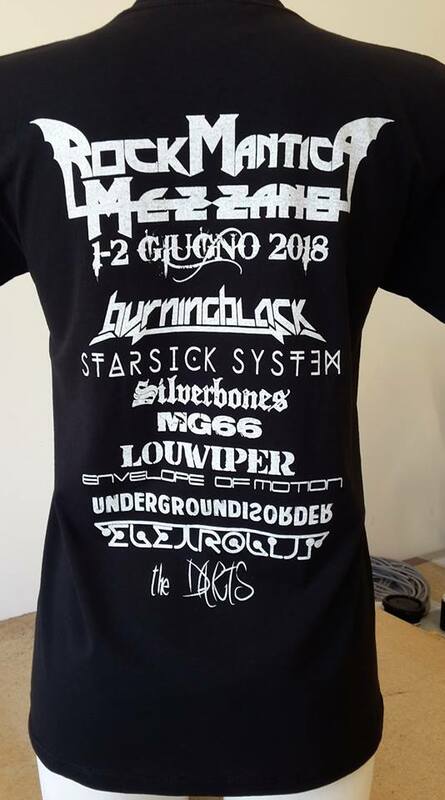 Burning Black will set on fire the stage (and a good part of the local meadows) on Saturday, 02nd of June!